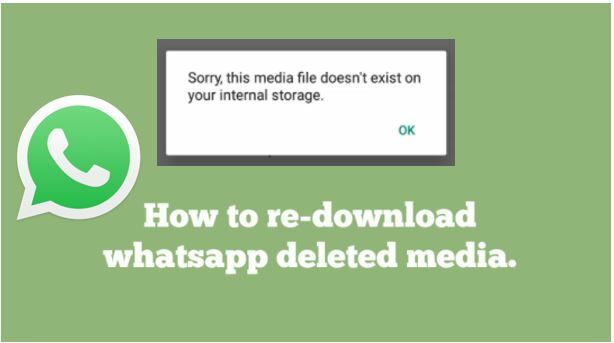 Do you know in the recent update of WhatsApp you got a new feature which allows you to download or restore deleted media files again? 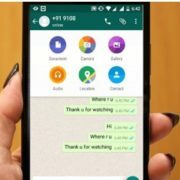 Basically, this feature allows you to redownload the media files such as images, videos, GIFs, voice messages and other documents those you have received on the WhatsApp and sent by your friend. 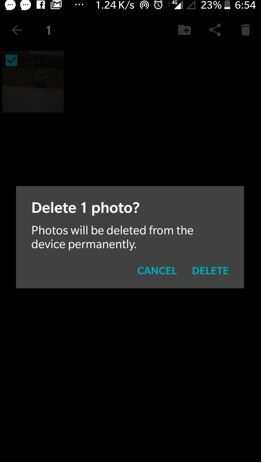 So, in case you accidentally deleted some WhatsApp images, videos or any other files from your smartphone gallery then you can undo or I can say, go to that message and download it again. But, if you have deleted the original message from your chat then you not able to download or recover your media files again. 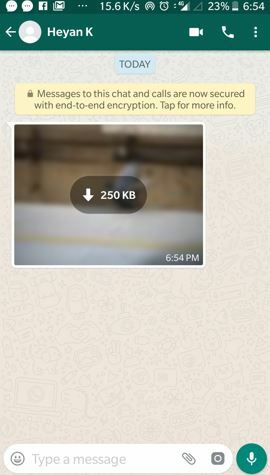 This feature was always on the Whatsapp but partially in which all our media files those sent to us by somebody resides on the WhatsApp servers for 30 days, unless and until we download them. But now even after downloading them, our media still available on the WhatsApp server. Downloading deleted media files is not possible with very old chats but in our test, we are able to re-download or restore the media files again which were more than 1-month-old. RightNow, we tested this features only on Android phones but it seems this feature is still not available for iOS users. 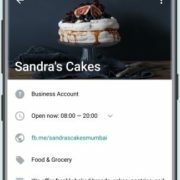 Search for Whatsapp and update it to the latest version or you can also search for WhatsApp beta to enroll yourself in the Whatsapp beta program in order to test any new feature of the WhatsApp. 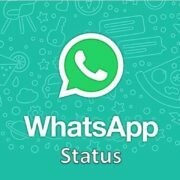 Now after updating, open the Whatsapp. And download the image, video, music, voice message or documents you receive from your friend. You can see that in the below image, I received an image and downloaded it successfully. After that to test this feature go to your phone gallery and delete that downloaded media file. Now, I am also going to delete the above-downloaded image from my phone’s gallery. Now again go to that chat where you received that image or media message. 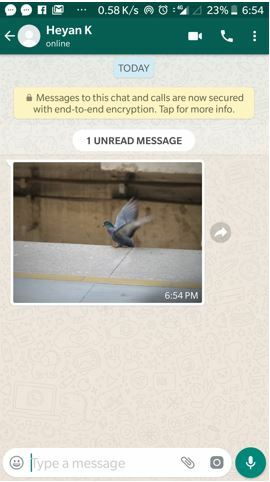 Tap on that and you can again redownload the accidentally deleted media file or image, video or any other document you have received during the chat. Note: Be sure that you didn’t delete that chat message because after that you won’t able to restore or redownload your media files.